How old were you when you decided that one day, you could be your own boss? Well, let me tell you I was 10 years old. At a very young age, my parents would take us to their upholstery shop a family owned business since 78′. A business built from the ground up by my father “Mr. Valencia”, now (Deceased). A successful immigrant, who migrated into the USA in 78′. He would also tell me to: “write down the vehicle information, answer phones, help me file these documents, help me write out these invoices, so we can bill” and at times I would even help clean the cars (auto detail). I learned how to buff, sand, wax, and detail the cars, as well as un-stitch the upholstery, cut the material) to re-upholster the vehicle seats. I would also help take the headliners apart, and even the door panels. So, yes I got into the business world at a very young age. By, the time I was about 14-15years old and obtained my (Driver’s permit), I was already helping pick up cars as well as delivering the cars to the auction. I also helped my father provide estimates, quotes, and also doing his Sales and Marketing. So, yes my love and passion for business started at a very young age. I knew in my heart that if I found something I loved, had dedication and passion and worked hard, I too could have my own business. And, that’s how Hispanic Services got started in early 2000 and the rest is history! 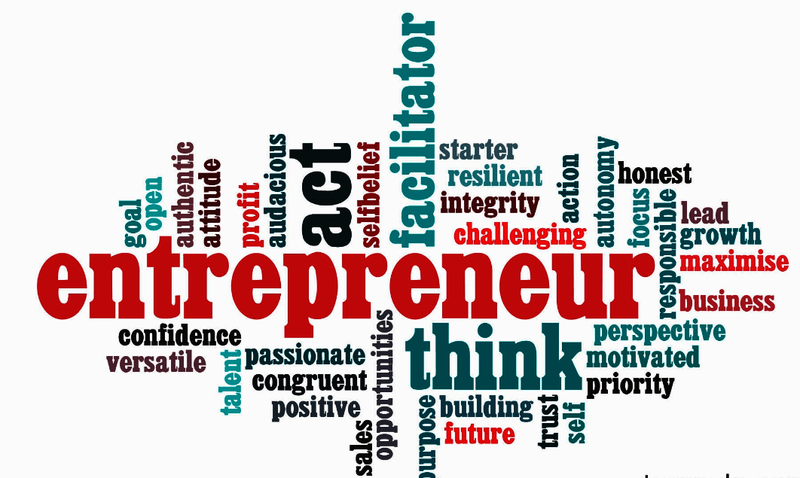 I am an Entrepreneur; Interpreter, Translator, Trainer, Consultant. 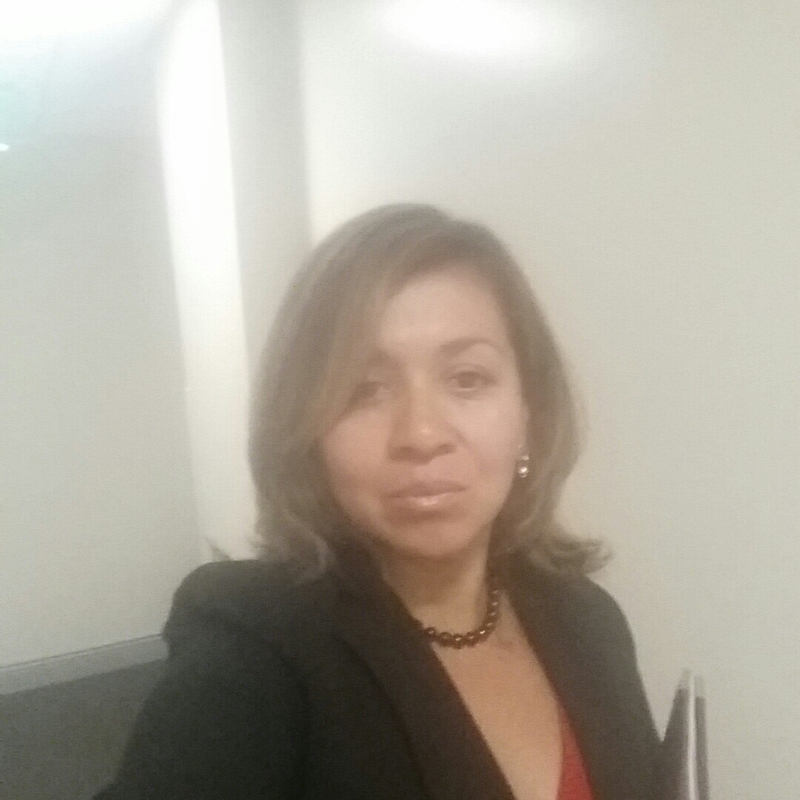 Ask me how I can help you start your own Interpreting business and how you can become an Entrepreneur. If you are a skilled professional, have a passion for business and want to become a professional Interpreter, Entrepreneur and Start Your Own Business, but don’t know how – NO PROBLEM! Sign up for my FREE BOSS UP AND RISE CALL and Let’s Chat and see how I can Help You Get Your Business Started!